The new Scouts BSA program—in case anyone out there hasn’t already heard—means girls will be allowed to join Scout troops in February 2019. This is a big change to our already fantastic organization, so naturally the questions have been pouring in. 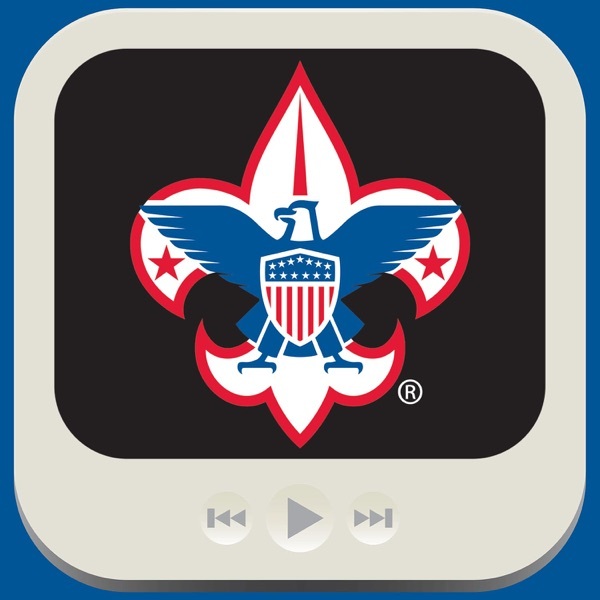 We’ve gathered a list of the most frequently asked questions and joining us is […] The post December 2018 – Scouts BSA Frequently Asked Questions appeared first on BSA Podcasts.